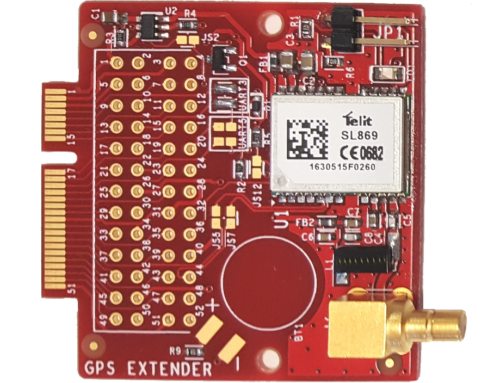 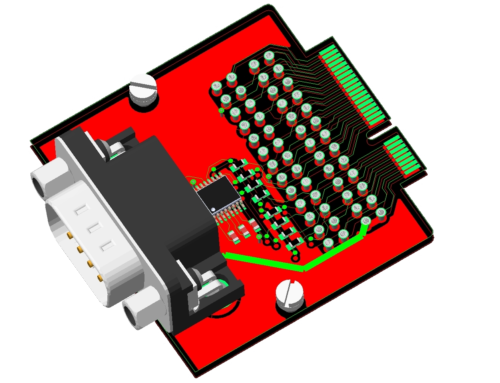 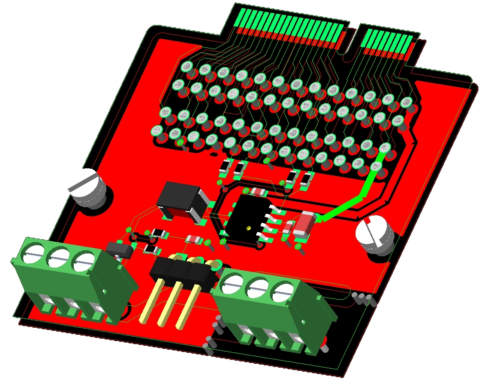 It is an Extender embedding a LoRa module operating at 433 and 868 MHz. 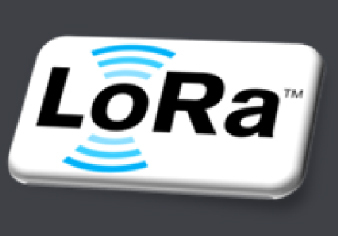 Such a module turns the AMBER board in a LoRa sensor device for hierarchical monitoring applications. 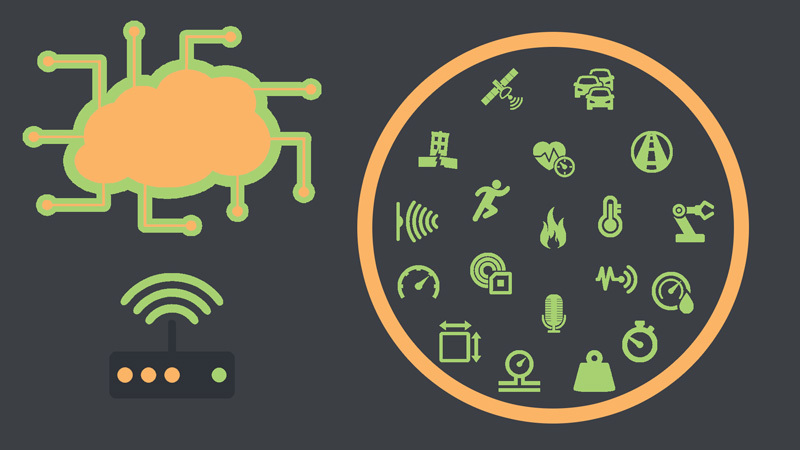 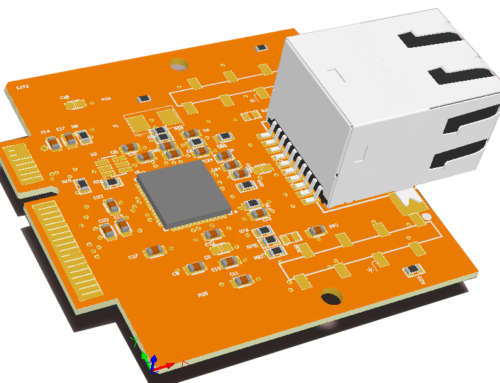 The module can be easily accessed trough AT commands, thus resulting a fast solution to enable LoRa-based communications in the AMBER board.